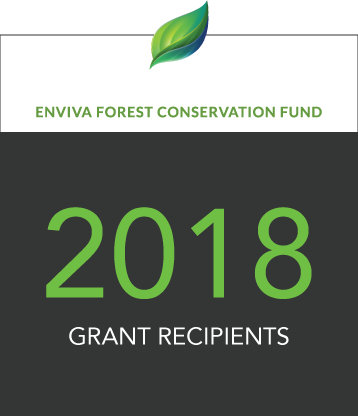 The Enviva Forest Conservation Fund is designed to protect tens of thousands of acres of environmentally sensitive bottomland and wetland forests in North Carolina and Virginia. Each year through 2025, the Fund will award approximately $500,000 in matching-fund grants. 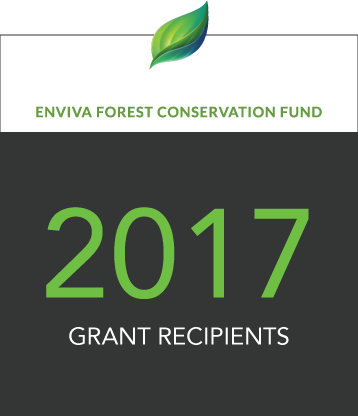 Learn more about the Enviva Forest Conservation Fund’s grant recipients and individual projects by regularly visiting this Progress page.